Boise, Idaho — Idaho’s Ag-Gag law is unconstitutional, the U.S. District Court for the District of Idaho ruled today. 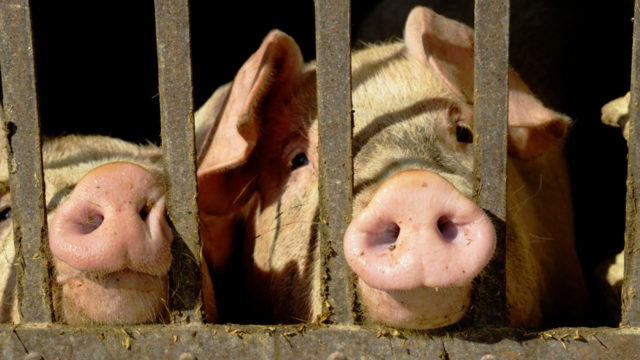 In a landmark victory for a broad-based public interest coalition of national nonprofits, including the Animal Legal Defense Fund, People for the Ethical Treatment of Animals (PETA), the American Civil Liberties Union (ACLU) of Idaho, and Center for Food Safety (CFS), the court held that the Ag-Gag law, Idaho Code sec. 18-7042, violates the First and Fourteenth Amendments to the U.S. Constitution. 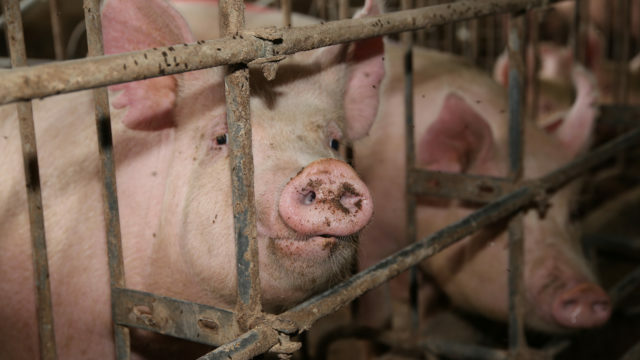 Today’s decision marks the first time a court has declared an Ag-Gag statute unconstitutional. The statute criminalizes undercover investigations that document animal welfare, worker safety, and food safety violations at an “agricultural production facility,” thus “gagging” speech that is critical of industrial agriculture, including speech that advances significant public interests in protecting Idahoans’ safety. 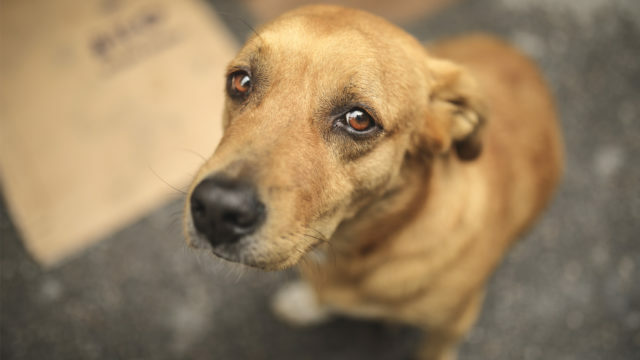 Under this law, journalists, workers, activists, and members of the public can be convicted for documenting animal cruelty or life-threatening safety violations. The court ruled that this statute violates the First Amendment by suppressing speech that criticizes factory farms and was motivated by unconstitutional animus against animal advocates—which is a violation of the Equal Protection clause of the Fourteenth Amendment. Undercover video and photography has exposed numerous shocking practices that are “industry standards.” These pervasive, systematic procedures include routine mutilation, including de-beaking birds with electrically heated blades and castrating male animals by slicing open their scrotum and ripping their testicles out without pain relief or anesthesia and intensive confinement—where animals are literally unable to turn around for months on end. Exposes have also detailed the sickening farming conditions resulting in contaminated meat products—posing serious health risks to the public—and life threatening conditions for farm workers. These investigations, and the subsequent media coverage, have led to food safety recalls, citations for environmental and labor violations, evidence of health code violations, plant closures, criminal convictions, and civil litigation. The Idaho statute unconstitutionally and unwisely prohibits efforts to bring violations of state and federal laws relating to food safety, environmental protection, and animal handling to the attention of the public and law enforcement. Plaintiffs include Animal Legal Defense Fund, PETA, ACLU, CFS, Farm Sanctuary, River’s Wish Animal Sanctuary, Western Watersheds Project, Sandpoint Vegetarians, Idaho Concerned Area Residents for the Environment (ICARE), the political journal CounterPunch, Farm Forward, journalist Will Potter, Professor James McWilliams, investigator Monte Hickman, investigative journalist Blair Koch, and undercover investigations consultant Daniel Hauff. The plaintiffs are represented by in-house counsel, Leslie Brueckner of Public Justice, Justin Marceau of the University of Denver Sturm College of Law, and the law firm of Maria E. Andrade. For more information go to aldf.org/aggag. A copy of the court’s decision (PDF) and the original complaint (PDF) are available upon request.